Are you thinking of buying a house near the waterline coastal area? The best city to buy a house is Oldsmar. This is a renowned city situated in the Pinellas County between the cities of Tampa and Gulf Coast. This city is known for its vibrant community and rich history. It has an ambiance of a small town that gives it a unique and pleasant appeal. The city has excellent restaurants, shopping events, and many other events. Here is the reason why you should move to this amazing city. There are many things that you can do, from jogging to biking in the wilderness preserve and 11 miles trials. Apart from this, the food offered there is succulent that everyone savors. You can find the best fusions of different styles. The city offers Japanese, Greek, and Cuban style of food. Events are held throughout the year, you will not have any weekend without any event. 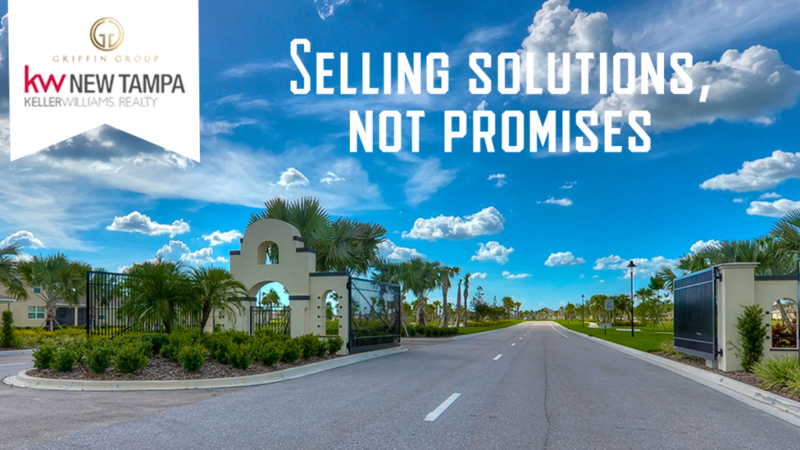 One of the most popular communities in Florida is Del Tierra Express. This community is an ideal place for everyone as there are floor plans to meet the need of everyone. Whether you need a single family house or a townhouse, Del Tierra Express has a lot to offer. This community was designed keeping in mind relaxation and sophistication of the residents. It offers incredible value and convenience. The community is located near important highways like SR-64 and I-75. This enables you to have access to plenty of attractions, shopping malls, and dining options of the cities Sarasota and Tampa. When you move to this place, you will feel like you are in heaven. It is recommended to hire a realtor before buying a house. Here some of the reason why you should get professional help. • An expert can help you find the house that is perfect for your needs. • Professionals have extensive knowledge of the rules and regulations. • They understand how difficult it is to manage finances when moving, this is why they will make sure you get the house at affordable rates. • They will guide you through the process and makes sure you understand the contract.